Boston sports-talk radio host Christian Fauria said he's reached out to Tom Brady's athletic agent, Don Yee, to personally apologize for performing a racially "insensitive" impersonation during a bit on his popular sports radio show. Fauria was suspended Friday amid backlash over what he later described as a "horrible attempt at humor," in which he adopted a pseudo-Asian accent to impersonate Yee. He later posted an apology to Twitter, acknowledging that the antic was "insensitive and regrettable." "I want to publicly apologize to Don and anyone in the audience who heard it," Fauria wrote. "I have also reached out to Don directly to personally apologize." Managers for the sports radio network WWEE, which broadcasts Fauria's show "Ordway, Merloni & Fauria" daily throughout Massachusetts, said they do not "support or condone" Fauria's comments. The station has since removed all audio of segment from its website. Fauria is a former New England Patriots tight end who played for the team from 2002-2005. 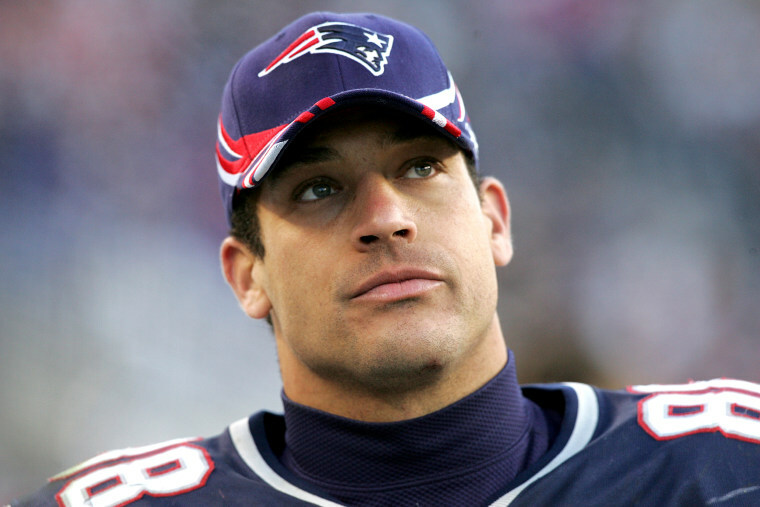 After ending his NFL career, Fauria began co-hosting the midday WEEI show.